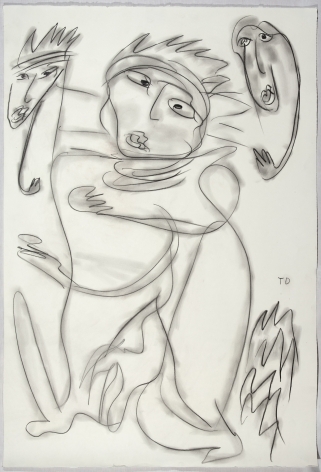 JONATHAN FERRARA GALLERY is proud to present Thornton Dial : Works On Paper, in association with Andrew Edlin Gallery, New York, and Souls Grown Deep Foundation, Atlanta. 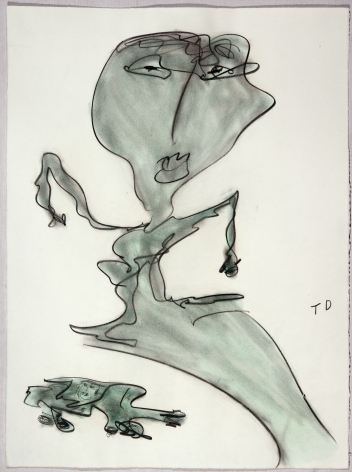 The exhibition, curated by Jonathan Ferrara, will feature works on paper by the renowned American artist Thornton Dial executed between 1992- 2005. 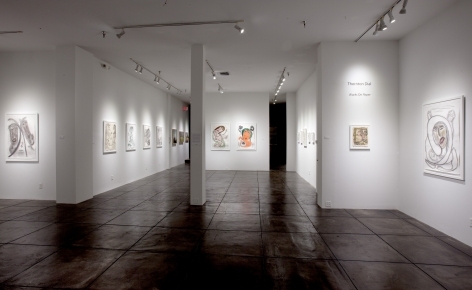 The exhibition will run from May 21st - July 21st with a gallery reception on Saturday, June 2nd from 6-9pm. 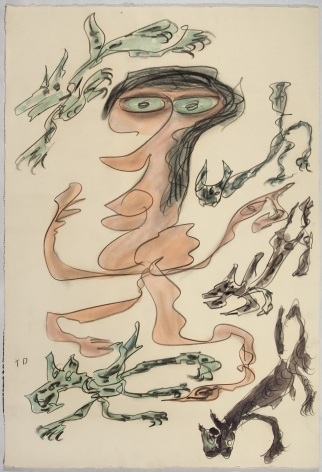 THORNTON DIAL’s bold use of materials and stirring themes have placed his work among that of the most distinctive artists of his time. 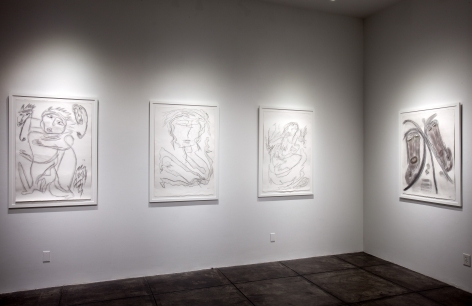 Critics, collectors, curators and other artists have praised Dial’s paintings, sculptures and drawings for the deeply personal vision they reflect and the raw creative power they embody. 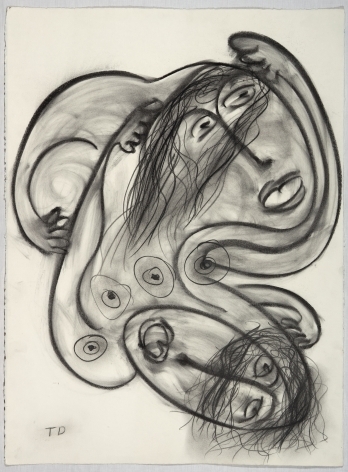 Born in 1928, Thornton Dial worked in and near Bessemer, Alabama (where he still lives today) as a bricklayer and carpenter; as a welder for the Pullman Standard Company, a manufacturer of railway carriages; and as a maker of steel furniture in a family-owned business. During this time, he began to make mixed media constructions in the Southern, African-American tradition of homemade yard art. 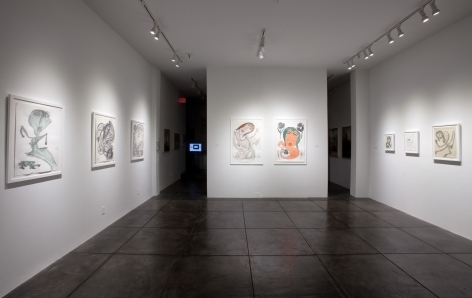 Eventually, they evolved into large assemblages and wall-mounted, three-dimensional paintings. 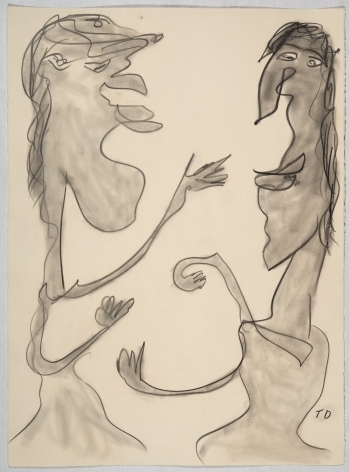 Even as Dial’s art absorbed the sometime subtle spiritual character of Southern vernacular-art forms, it also struck out ambitiously—and unwittingly—in ways that were akin to some of classical modernism’s most innovative gestures. 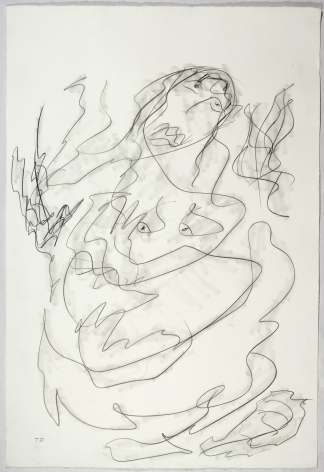 On February 25, 2011, “Hard Truths: The Art of Thornton Dial” opened at the Indianapolis Museum of Art, and remained on view through May 15. 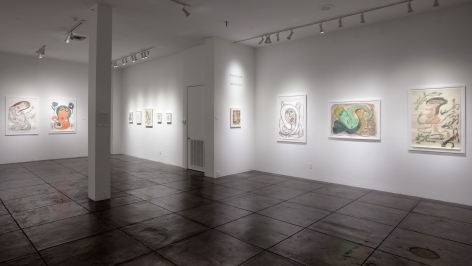 The exhibition was recently on view at the New Orleans Museum of Art and will travel next to the Mint Museum, in Charlotte, North Carolina. 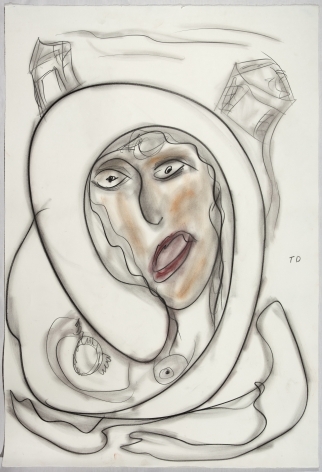 In 2013, the exhibition, which features 70 paintings, drawings and sculptural works surveying Dial’s career, will be presented at the High Museum of Art, Atlanta. 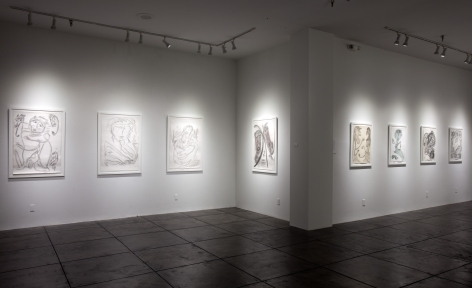 “Hard Truths” features many works on loan from the Souls Grown Deep Foundation, an Atlanta-based, non-profit organization that supports the preservation and documentation of African-American vernacular art from the South. 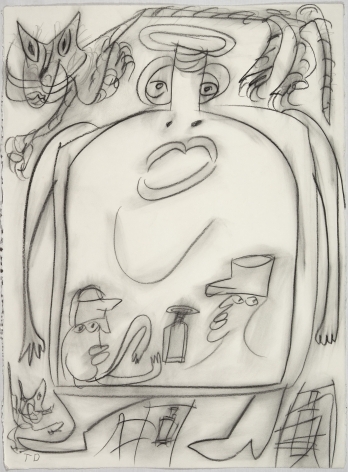 Despite the fact that Dial lived and worked outside the cultural and media mainstream, his work began to attract art-world attention in the 1980s. 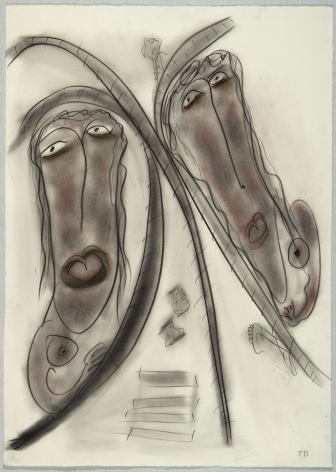 In 1993, Dial’s work was the subject of a large exhibition that was presented simultaneously at the New Museum of Contemporary Art and the American Folk Art Museum in New York. 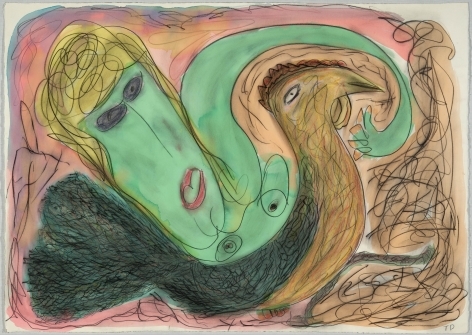 In 2000, the artist’s work was included in the Whitney Biennial, and in 2005-2006, the Museum of Fine Arts, Houston, presented a major exhibition titled “Thornton Dial in the 21st Century.” Dial’s works can be found in many notable public and private collections, including those of, among other institutions, the High Museum of Art; the Museum of Fine Arts, Houston; the American Folk Art Museum, New York; and the Indianapolis Museum of Art.